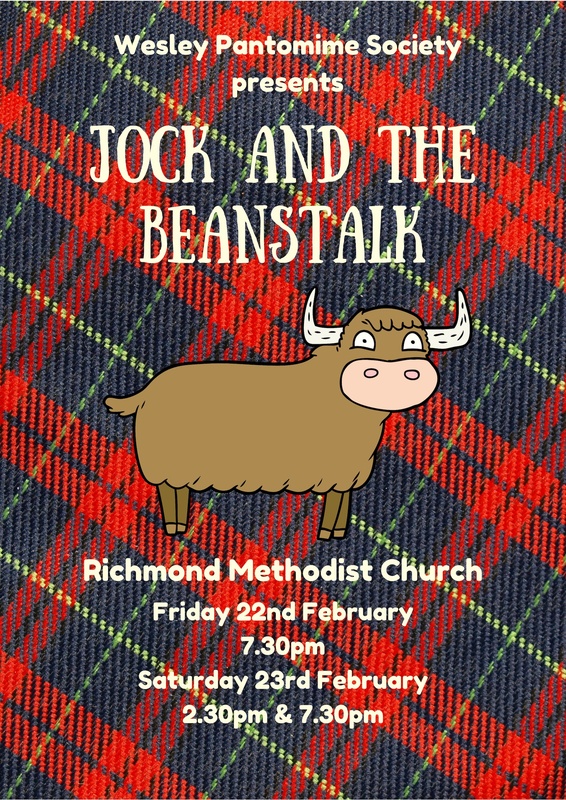 The infamous annual Richmond Methodist Church pantomime takes place every February half term. We play to over 300 people at three performances, and have raised thousands of pounds for a range of charities, including Toilet Twinning, Medicins Sans Frontiere, an don’t the South Tees Hospitals Trust. Visit the gallery for pictures of previous years’ productions! 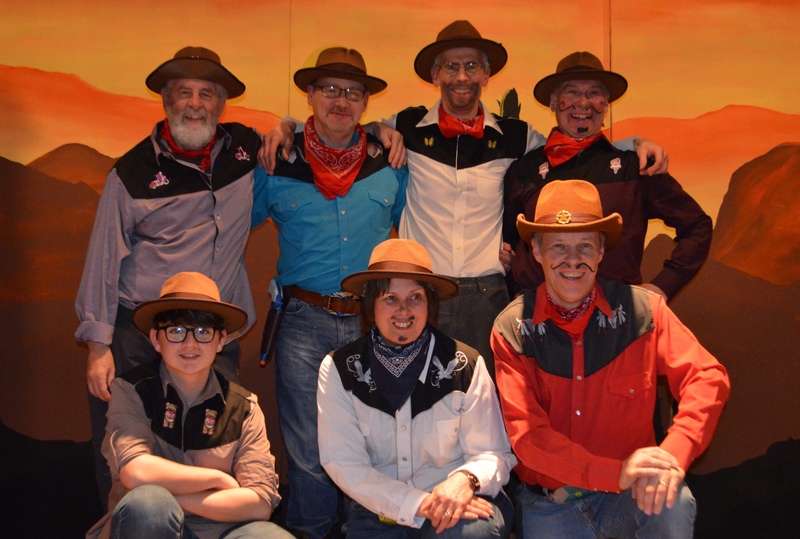 This year's production of 'Snow White and the Magnificent Seven', a tale of love, loss, and checking things aren't poisonous before you eat them, raised £1787. Richmond Methodist Church's arts-based outreach project. It focuses on four areas: drama, music, comedy and art, and how we can share the love of Jesus through these media. Events to date have included a concert by the African Children's Choir (photos in the gallery), a Songs of Praise event with Richmondshire Orchestra, ‘Gospel Street’, a performance by Riding Lights Theatre Company, 'Mindful May', a month-long initiative exploring memory, age and mindfulness, and 'Would you Adam and Eve it? ', a performance by Searchlight Theatre Company. The Christmas Tree Festival takes place every December and, like the pantomime, raises money for charities. Individuals, groups and businesses decorate trees, which then go on display for a week. 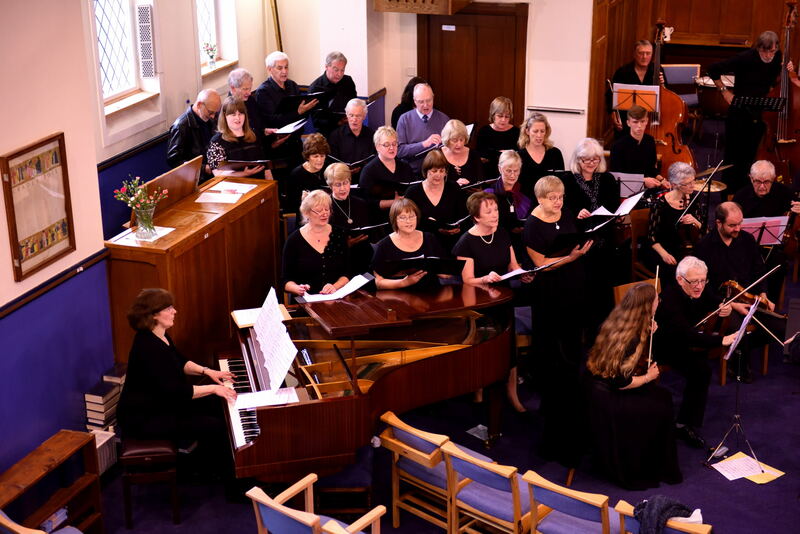 The 2017 Festival featured concerts by Musicality Ladies' Choir and Muker Silver Band, along with a felting workshop, a children's storytelling session with Rhoda Fraser, and a musical afternoon tea. We have raised over £3500 for local charities, including the Great North Air Ambulance, St. Teresa's Hospice, Just the Job, and the Thirsk Blue Cross Centre. 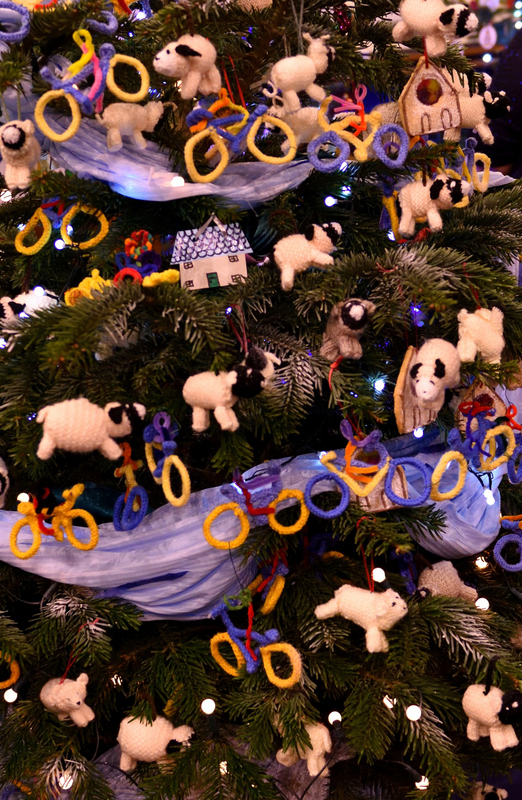 The 2018 Christmas Tree Festival will run from Friday 30th November to Saturday 8th December, and includes performances from Richmondshire Youth Theatre and the return of the incredible African Children's Choir! We are a friendly, inclusive Methodist Church in centre of the beautiful town of Richmond, and are part of the North Yorkshire Dales Circuit.